Earlier this month, the death of a homeless man reminded the community in San Francisco of the dangers of having a shortage of staff at the 911 call center. Eventually they answered on a third of fourth call, and the ambulance soon showed up. The man was taken to the hospital but died a few days later. 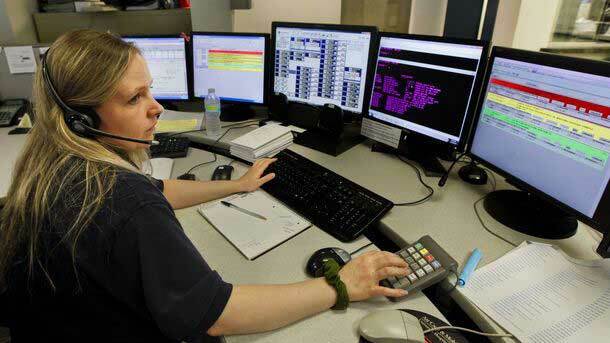 There are, according to the SF Chronicle, only 105 dispatchers on call — too few to answer the 1000 extra calls the San Francisco call center receives per day, compared to last year. The Department of Emergency Management said that they are in the process of hiring and training more dispatchers, but a full staff would be of 180 dispatchers. “It’s going to take somebody important to die,” in order for the Department to hire a full staff, said a frustrated Burt Wilson, president of the dispatchers union.